In this course you will learn why Puerto Rico has become the new tax home for wealthy individuals and business owners who are looking for a legal way to maintain their U.S. citizenship and still lower their tax bill. In 2012, Puerto Rico implemented ACT 20 (Export Service Act) and ACT 22 (Individual Investors Act) to help reignite their local economy. In the process they ended up giving taxpayers an amazing gift. For those businesses who qualify under ACT 20 they only pay a 4% income tax in Puerto Rico and their qualifying income is exempt under U.S. tax and for those individuals who qualify under ACT 22 they pay 0% tax in Puerto Rico and their qualifying income is exempt from U.S. tax. This strategy is not right for everyone, but it is a life changer for those clients for whom it is. 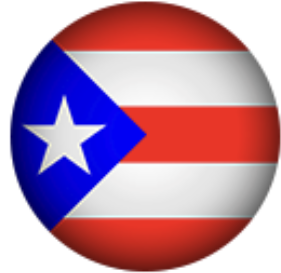 Have a basic knowledge of the tax incentives available in Puerto Rico. Understand the requirements for ACT 20. Understand what businesses qualify under ACT 20. Understand transfer pricing and why it exists. Understand the requirements for ACT 22. Understand the rules regarding closer connection. Understand the rules regarding physical presence. Understand the rules regarding tax home. 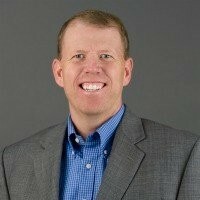 Dave Hall is a licensed CPA in Utah, Nevada and Puerto Rico. Dave moved to Puerto Rico in 2015 to take advantage of ACT 20 and 22. Now he travels the U.S. sharing his love for the island and helping others learn about the great benefits that come from living and doing business in this beautiful place. We are a full service CPA firm that specializes in helping our clients build success. Our firm is made up of partners and employees from both the US and Puerto Rico, which gives us a unique advantage over many Accounting firms.